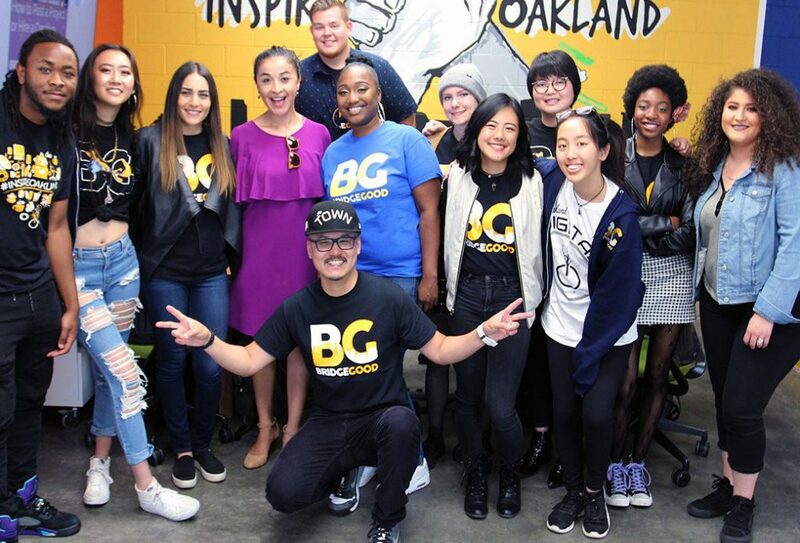 We provide under resourced job seekers with professional opportunities to enter meaningful careers in UX, UI, and Visual Design. 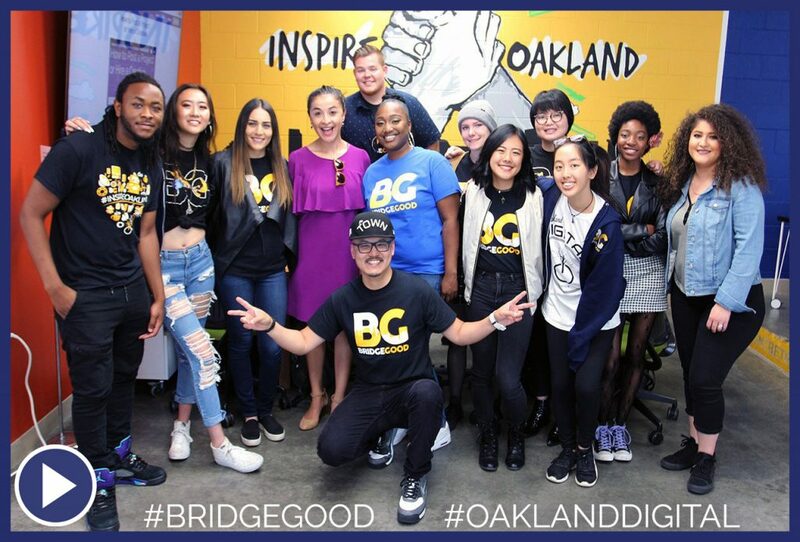 Our online platform – BRIDGEGOOD – expands our impact beyond the San Francisco Bay Area. Click below to view Melissa Colorado’s TV news feature originally aired on 1/12/19 (KNTV NBC Bay Area News at 5pm).